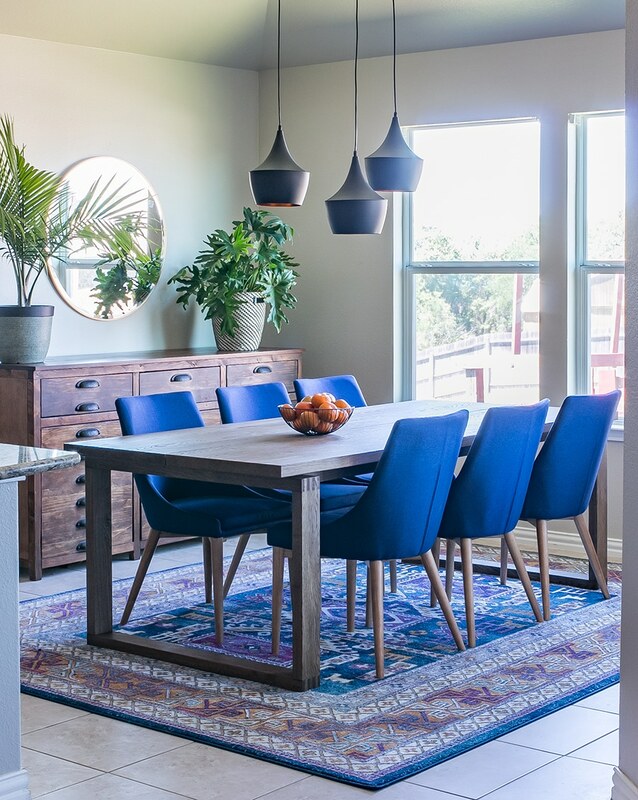 While purchasing a matching dining set takes the guesswork out of decorating your dining room, mixing and matching dining chairs and tables will add personality, versatility, and individuality to your space. 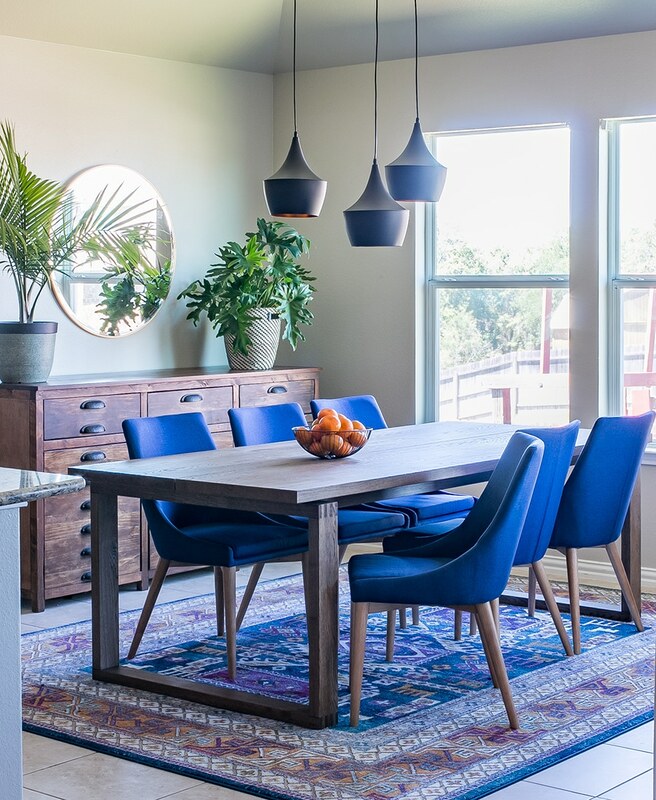 Here are five things to consider when choosing dining chairs for your dining table. How many people can you comfortably seat at your table? The rule of thumb is to allow for 24-26 inches of elbow room per person. Most tables are about 30 inches high – you’ll want at least a foot of space between the tabletop and the chair seat for sufficient leg room. If possible, allow for 36-42 inches between the chairs and the wall. This will provide enough room for someone to walk behind the chairs while others are seated. 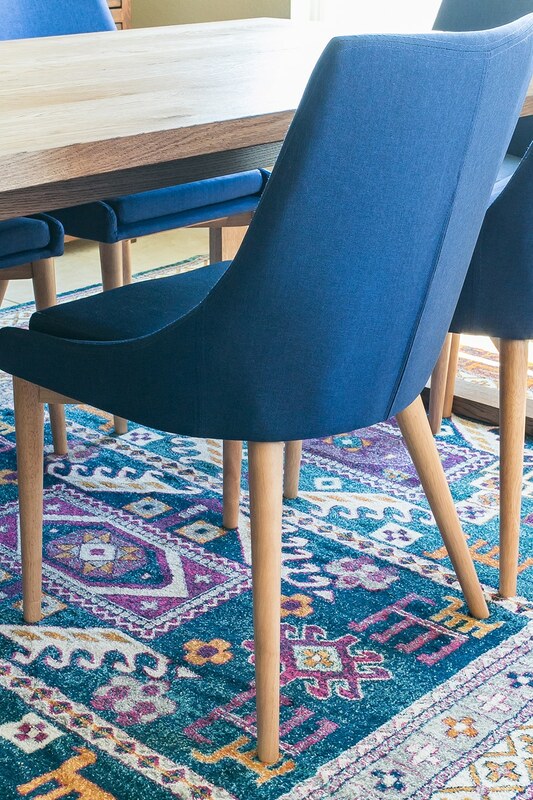 Also consider scale – do your dining chairs match in scale with your table or are they disproportionate? 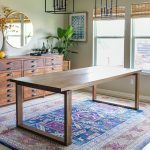 This is more of a look/feel thing – if something looks ‘off’ in your dining room, it’s most likely the scale of the pieces. Mixing styles can be challenging, so try to find pieces that share a common design element for a cohesive look. 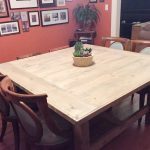 Since my dining table has a modern silhouette with clean lines and a simple design, I paired it with these modern dining chairs from Home Depot. I just love the overall modern shape, tailored look of the seams, midcentury-style legs, and the color of the linen. 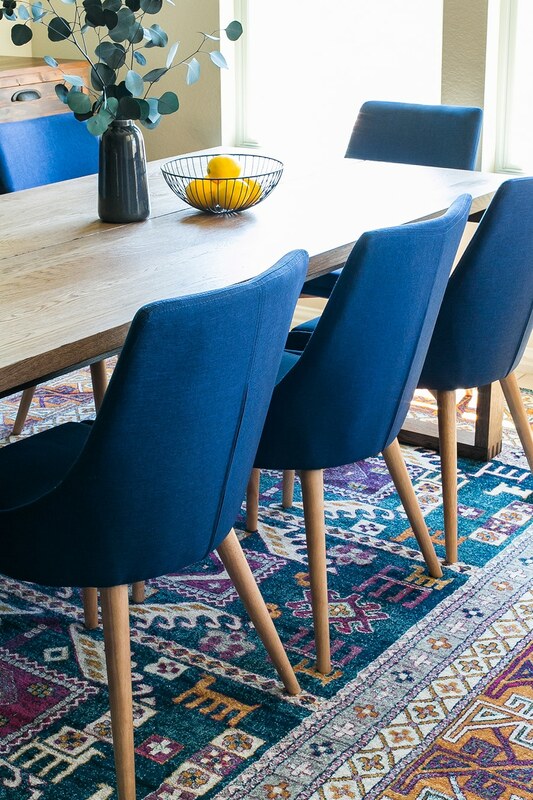 I’m a huge fan of navy and it goes perfectly with the natural wood tone of my dining table. The seam on the chair back also happens to mimic the seam running down the middle of my table. 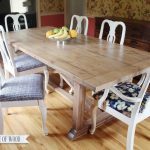 Farmhouse tables are all the rage and can be paired with several different chair styles. For a classic look, pair your farmhouse table with these casual X-back chairs or put a modern spin on traditional Windsor style with these amazing white metal high back chairs. If you have a glossy, contemporary table, try adding a bit of unexpected interest with this rattan dining chair. The rattan adds texture while the silhouette is still sleek and modern. 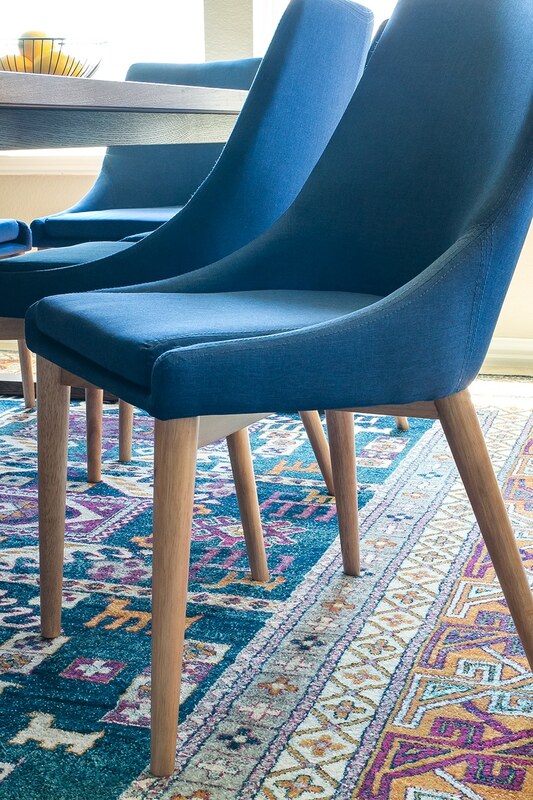 These chic mid-century wishbone chairs are also a stellar choice. For a traditional table, go for a formal look with these elegant nailhead-trimmed upholstered dining chairs or these French oval-backed linen chairs. Side note: can we just talk about how good The Home Depot’s new home decor line is? I am so excited about it – browsing through their online collection is giving me all the heart eyes, you guys. 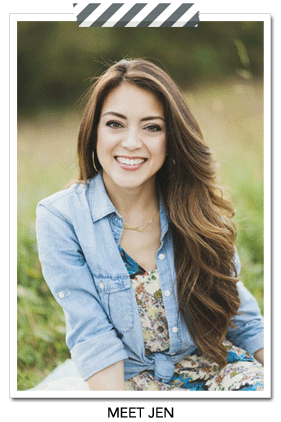 Home Depot is hawking some serious style – who knew?! Now you do. You’re welcome. When shopping for dining chairs, comfort plays a huge part in my decision-making process. 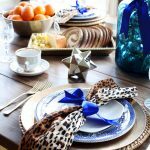 We love to host dinner parties and want to ensure that our guests are comfortable. No one wants to sit around the dinner table and chat if they’re sitting in an uncomfortable chair. The cushions and shape of this chair make it super comfy so we can sit around the table engaged in great conversation with friends and family long after dinner. The type of material is also very important, especially if you have little ones like we do. Consider wood, leather, or rust-resistant metal for easy-to-clean options. 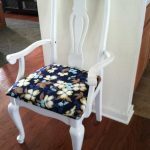 I chose upholstery for the look and comfort aspect, but the dark color makes it easy to hide crumbs and mess. Whenever my kiddos spill something (which is often), I just use a damp cloth to spot-clean the spill. Easy peasy. 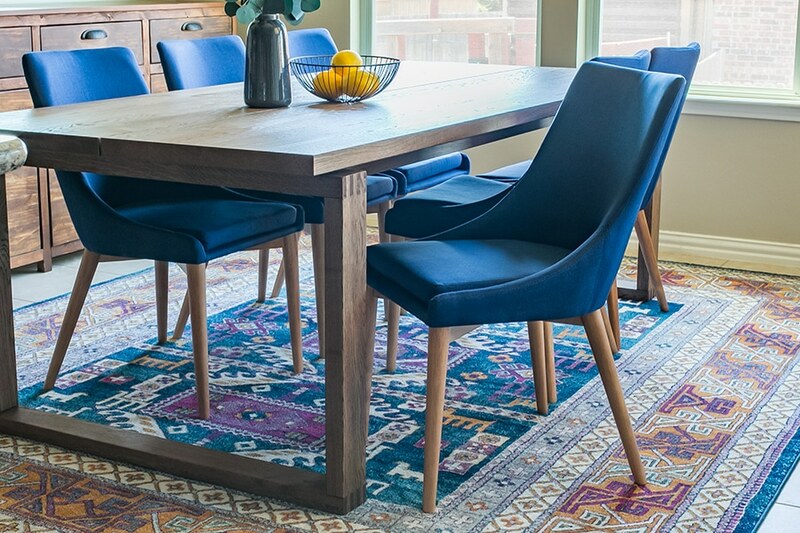 Versatility also plays a part when choosing chairs for your dining room. 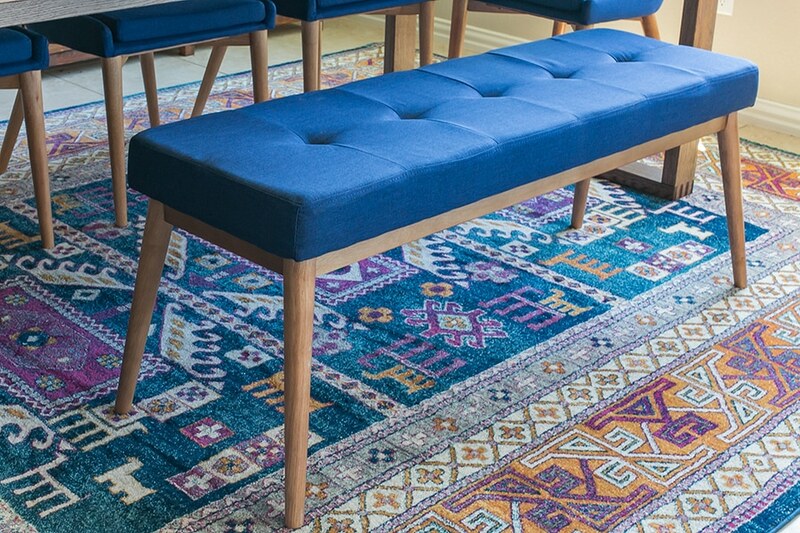 This matching bench provides more casual seating at our table. Our kids usually sit at the bench since they’re little wiggle-worms and are incapable of sitting in a chair without falling out of it. The bench allows them to wiggle and get in and out easily. They’re like tiny drunk zombies – it’s a good thing they’re adorable. *The Home Depot provided me with product and compensation. The opinions I have shared about the products are my own. This post contains affiliate links. 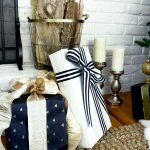 The Home Depot Holiday Style Challenge Reveal! These lights looks amazing! Thanks for letting me know you have them, now I’m almost certain this is what I’ll use! Also your dining room looks gorgeous. Thanks Jess! Glad I could help! 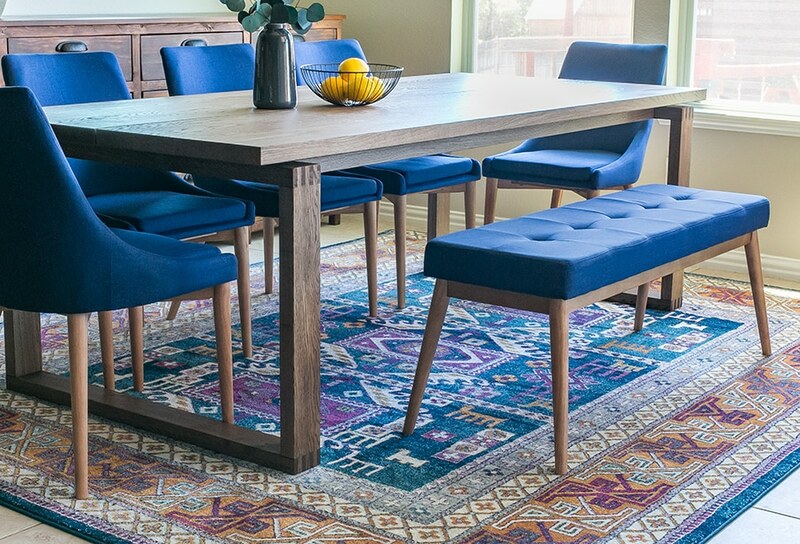 Love the chairs and table, but can you tell me more about the RUG?!? I LOVE It. Where is it from and what’s it called, por favor. Thank you! 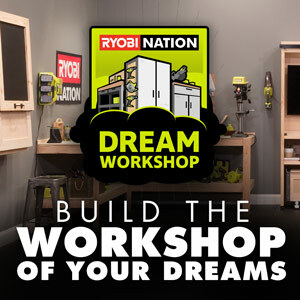 Is the table Home Depot too? Yes, Please! 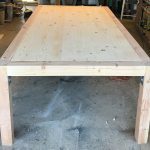 I was hoping someone would ask about the table; I can hardly wait to get the plans for it. It is a Beautiful Table. By the way, Thank you for the Rolling Grill Cart plans; I built it for my dad last year for Father’s Day and he has been using it ever since. He Loves It! Thank you Jen! That’s wonderful to hear, Lana! Thanks for sharing! 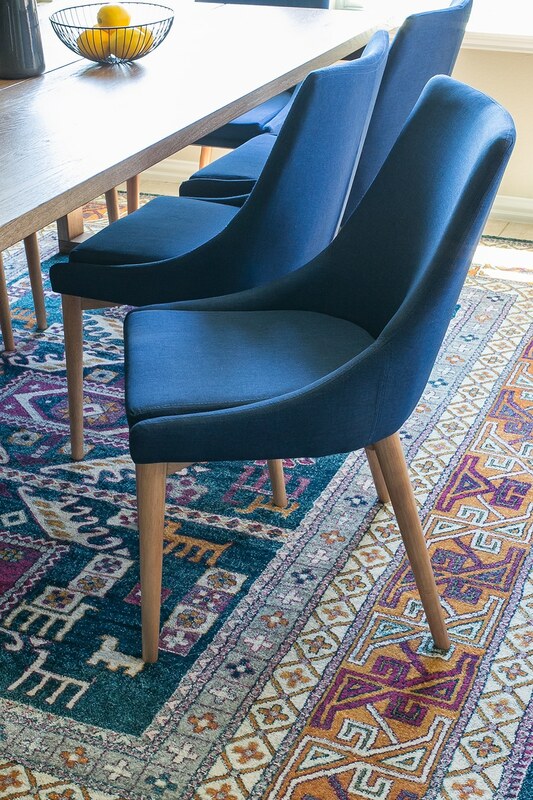 Love the chairs and rug, but I need that table in my life. Are you planning to share the plans soon? Yes! The plans have been drawn up and will be published soon. Thanks for asking! 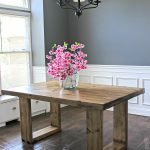 Love the table I am wanting legs like that for a table I want to make for. outside with a concrete top to it. Do you think that would work with well with the table plans? Yes, I think it would work great – I’d recommend adding small ‘footers’ to elevate the wood so that it’s not sitting directly on the ground. Hope that helps! Thanks! I believe it’s dried eucalyptus – I got it from the dried flower section in the craft store. I absolutely love your whole dining room decor. 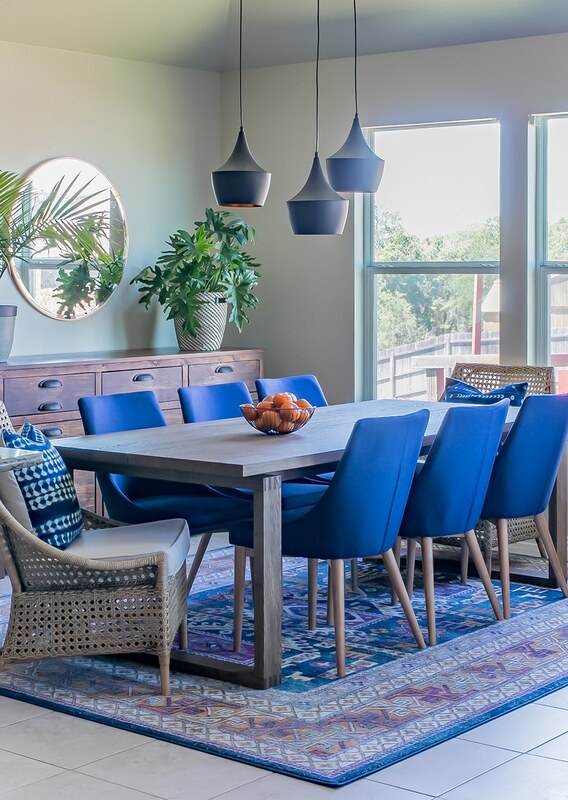 Please share where you purchased the dining room pendants from?